Barney & Co take pride in assisting clients in obtaining the very best possible deal in all commercial property matters. Commercial property matters are far more complex than domestic property issues, and as specialised commercial property solicitors we approach all commercial property matters with your firm’s interests in mind, getting you the best possible terms in relation to any lease. Clients looking to take a lease are strongly advised to contact us before making an offer to the landlord or his agent, because we can assist you in agreeing the best terms from the outset. Using us to negotiate now will save on more costly negotiations at a later stage. 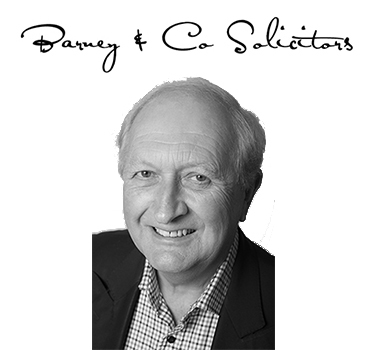 For more information our our commercial property services, please click here or contact David Barney on 01458 270296 or e-mail david@barneysolicitors.co.uk.